Let us bid your next project. Let us control your cost. 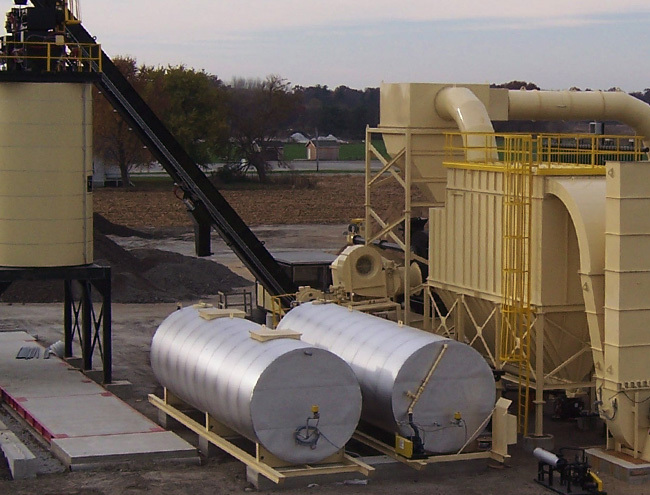 We operate our own asphalt plant. More than 37 Years in Business Quality hot mix asphalt and paving. Committed to proactive solutions and lasting relationships. 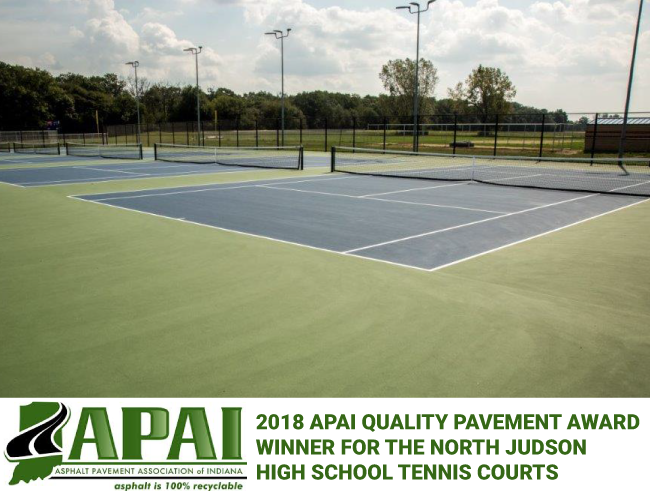 Town & Country Construction, Inc., aka Town & Country Paving has been paving Jasper County and the surrounding Northwest Indiana area for over thirty years. Founded by the late Tom Burns with oldest step-son Mike Urbano in 1982 the company is still family owned and operated. Toni Burns remains active as President with her five sons and grandson: Rodney as the Vice President and General Manager, Mike as Assistant Manager, Carmen as shop manager, John as the paving foreman and Dan as the asphalt plant manager with nephew Eric managing the yard. The Urbano Family is proud to continue Tom’s legacy for quality hot mix asphalt producing and providing paving services. Eric Urbano-Yard Manager, John Urbano-Paving Foreman, Dan Urbano-Plant Manager, Toni Burns-President, Carmen Urbano-Shop Manager, Rodney Urbano-Vice President & General Manager, Mike Urbano-Assistant Manager, Founder Tom Burns portrait in background. Dump truck drivers of Town & Country Transportation offer years of experience with a great safety record. Town & Country’s Preparation/Grading crew has experience and energy to lay out your job just right. The Paving Crew of Town & Country has been laying it down hot since 1982. 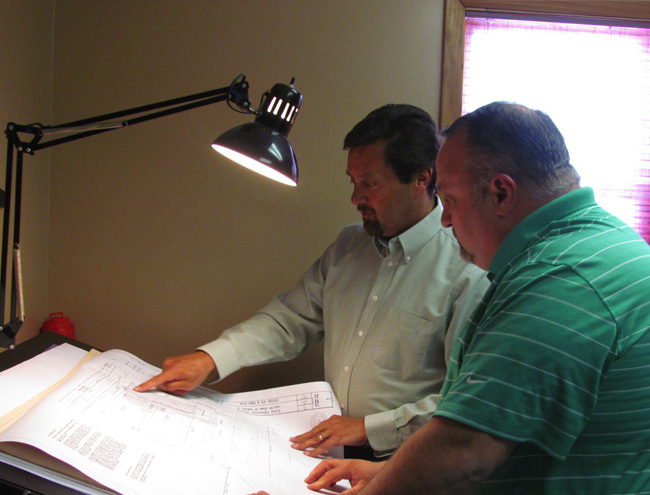 The Management Team at Town & Country: John Urbano- Paving Foreman, Rodney Urbano- V.P. & General Manager, Doug Heidler-Superintendent & Dave Gunter-Prep Crew Foreman. 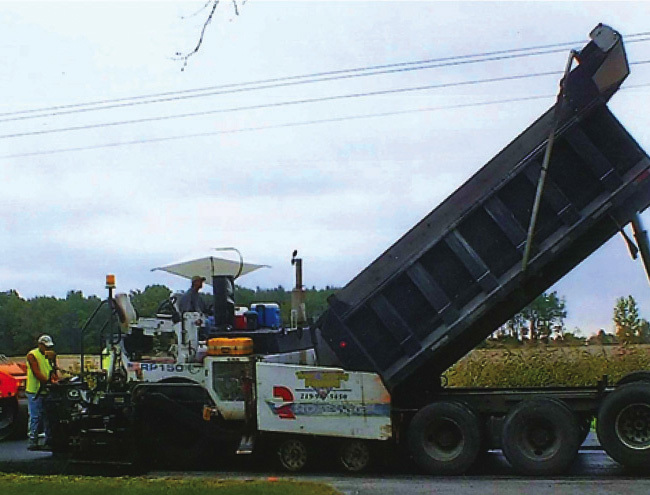 Babcock Paving provides quality asphalt with Eric Urbano managing the yard and Dan Urbano managing the plant. Town & Country updates equipment regularly. Paving Foreman, John, showing off 2016 Vogele Paver. 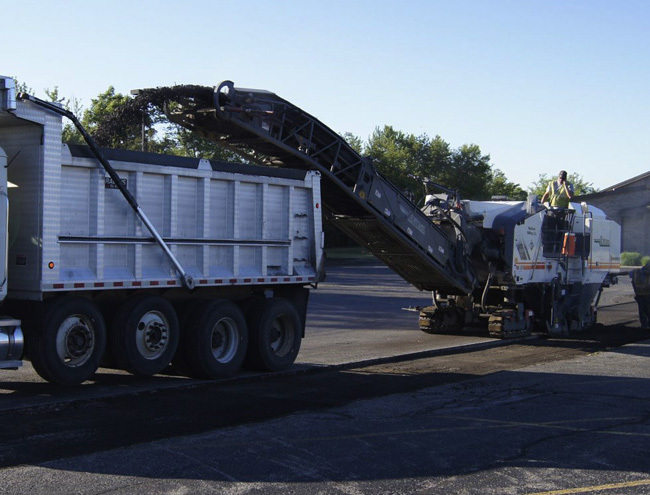 Town & Country Paving - Asphalt paving company & asphalt repair company for Northwest Indiana, Lake County, Porter County, Newton County, Jasper County, Starke County, Pulaski County, Northern Benton County, Northern White County and Southwest LaPorte County.